This year, Havaianas goes beyond looking at summer as just a season where people go to the beach and escape to the most exciting adventures. More than that, it’s transforming summer into an action word, as in “Let’s Summer,” which is the brand’s campaign message. Look at it as an invitation to enjoy the greatest and most fun things that the “coolest” season of the year (irony fully intended!) can offer. 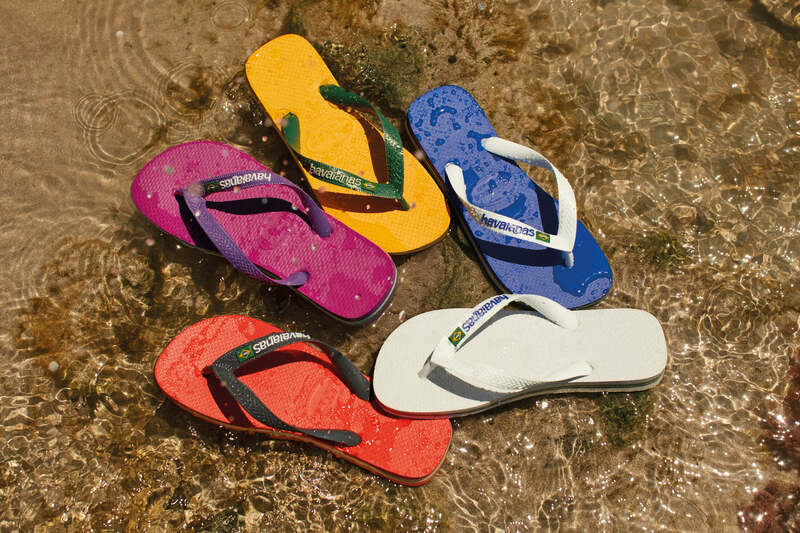 Let Havaianas kick off the “summer-ing” with National Flip-Flops Day, happening on March 3. Join in welcoming the happiest and sunniest season of the year with a day that’s full of offers and treats. Get ready for a major flip-flop haul because Havaianas is giving away a cannot-miss 20% discount on all regular-priced pairs storewide, nationwide, and even sitewide at www.havaianas.ph (plus FREE shipping!) for just one day. Save the date and make sure to head to selected stores early to cop the limited Havaianas Summer Kit, which is available from 10 a.m. to 11 a.m. only. To score one, just purchase at least P1,500 worth of Havaianas pairs on March 3 and get the kit for P399. It contains summer-themed temporary tattoos, a dry bag, and a water-resistant travel pouch. It’s a no-brainer: All of these are a must-have for the summer. But, wait! Havaianas promises more surprises in the coming weekends. The fun continues until March 18 with discounts on women’s sandals, and Aftersport collection on different weekends of the month. At the same time, awesome promos on the Havaianas beach ball, dry bag, and water-resistant travel pouch will be up for grabs at the online store. As the saying goes, “good things come to those who wait,” so stay tuned on when exactly these will happen.